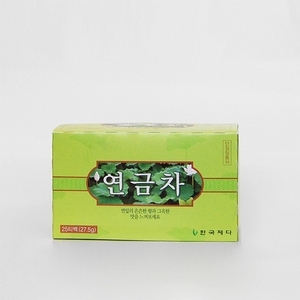 Carefully cultivated and harvested from the tea gardens in the Chonnam District, the Lotus Leaf tea has buttery smooth notes that are elegantly balanced by the lightest touch of semi-brisk notes of dried hay. Lotus leaf has been shown to be effective in cleansing the blood. It helps to eliminate bad breath, remove nicotine from the body and relieve hangover symptoms. Adding it to bath water will help exfoliate, leaving the skin soft and gorgeous while soothing away rashes and skin irritations (use teabag for easy clean-up). y the lightest touch of semi-brisk notes of dried hay.